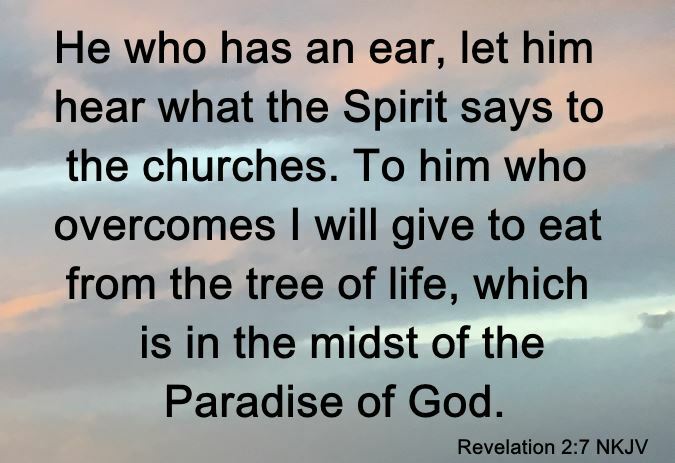 He who has an ear, let him hear what the Spirit says to the churches. To him who overcomes I will give to eat from the tree of life, which is in the midst of the Paradise of God (Revelation 2:7 NKJV). 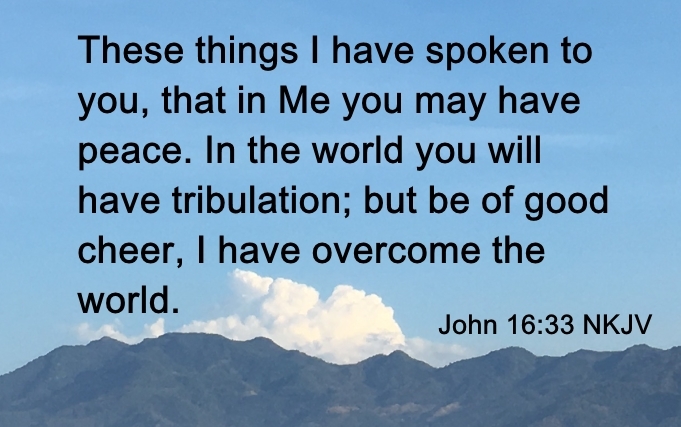 He accomplished that by giving us the gospel to obey. All of the Bible lessons about Salvation thoroughly discuss the gospel and through obedience to the gospel, how Jesus takes our sins away. I have seen lost souls come to church, not really understanding their sinful nature, being convicted by hearing gospel preaching, and then at the altar, be filled with the Holy Ghost with the evidence of speaking in tongues. Did they repent? Of course! God will not give you the gift of the Holy Ghost without repentance. Repentance is turning to God. A simple genuine and authentic prayer something like "Oh God, I want my life to change, even though I don't fully understand what all my sins are, I ask you to forgive me of my sins, I want to turn my life completely over to you"; and then with your hands raised, praising Him and thanking Him can be enough for God to fill you with the Holy Ghost, speaking in tongues, as the Spirit gives utterance (Acts 2:4). Then with baptism in the name of Jesus Christ, sins are fully remitted, that is, forgiven. You will then be born again! Now the law came in to increase the trespass, but where sin increased, grace abounded all the more, so that, as sin reigned in death, grace also might reign through righteousness leading to eternal life through Jesus Christ our Lord (Romans 5:20-21 ESV). What shall we say then? Are we to continue in sin that grace may abound? By no means! How can we who died to sin still live in it? Do you not know that all of us who have been baptized into Christ Jesus were baptized into his death? We were buried therefore with him by baptism into death, in order that, just as Christ was raised from the dead by the glory of the Father, we too might walk in newness of life (Romans 6:1-4 ESV). The point being that is essential to know "what is sin", so you can avoid it like you would a plague. By regularly attending a church where Bible truth is preached, you will be taught about what sin is and about overcoming your sinful nature. Having the Holy Ghost will help you overcome sin. The Holy Ghost will help you lead and live a repentant lifestyle.